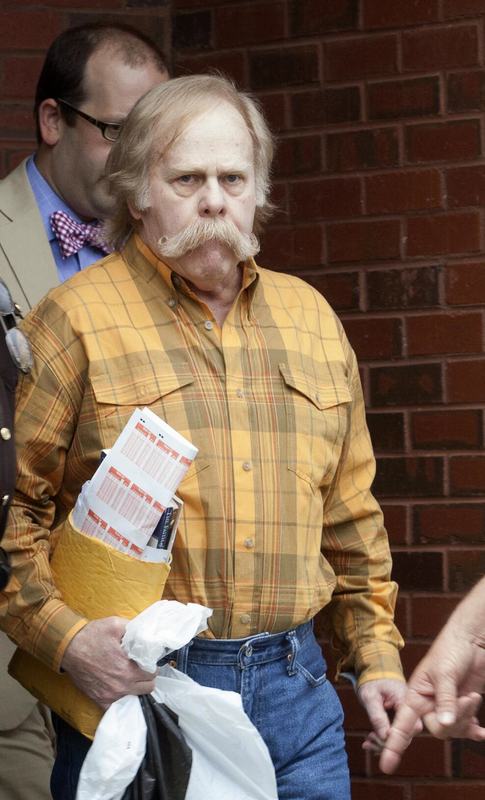 Al.com’s Ed Enoch today broke the news that on Sunday, Paul Finebaum spoke with then still-incarcerated Toomer’s Oaks poisoner Harvey Updyke, something no other member of the media will be able to do—at least legally—until 2018. Updyke’s probation prohibits him from speaking with the media for five years. How did Finebaum convince Jones that the meeting was purely personal in nature? “Mr. Finebaum and Mr. Updyke had a brief conversation yesterday, and the conditions were that it was not in the capacity of anything to do with the media,” Jones told TWER this afternoon. “It was a personal conversation between two men, not an interview. Though it’s hard to believe that Finebaum won’t (naturally, understandably) weave the jailhouse access to Updyke into the narrative of his own role in the Toomer’s Oaks poisoning saga, Jones says he has no reason to believe Finebaum met with Updyke for ulterior, media-ish motives. Why? Since they’re friends? Come on. Always thought highly of Jones….until now. Jones proved himself to be an idiot. Finebaum is the worst enemy in the media AU has. No motives? Please!. He has something up his sleeve. It was a conjugal visit. That is why the sheriff allowed it. Hate Harvey, and hate Finebaum even more, but I dont have a problem with this. I think Finebaum really feels for this guy, after all it was in trying to impress the master the the apprentice incriminated himself. These are two peas in a pod, so I could actually see a heartfelt and honest exchange between the two. Afterall, one could not exist without the other. Besides, Harvey paid his debt. I say let him talk to as many media members as he wants and sit in the skybox at that dog track in Tuscaloosa for all the games. Let him be the standard bearer for all those bammers. Its far better to allow them to be identified as they truly are.